All of these events are online and free to sign up. Many include free bonuses too. I only endorse events that I’ve pre-screened myself. I’d never want to waste your time, so I only share the what I consider to be top-shelf. Event already in progress? No problem. You can still sign up and jump right in. If you happen to miss your favorite sessions, you’ll also have the option to purchase the content, keep it forever and view it all at your leisure. 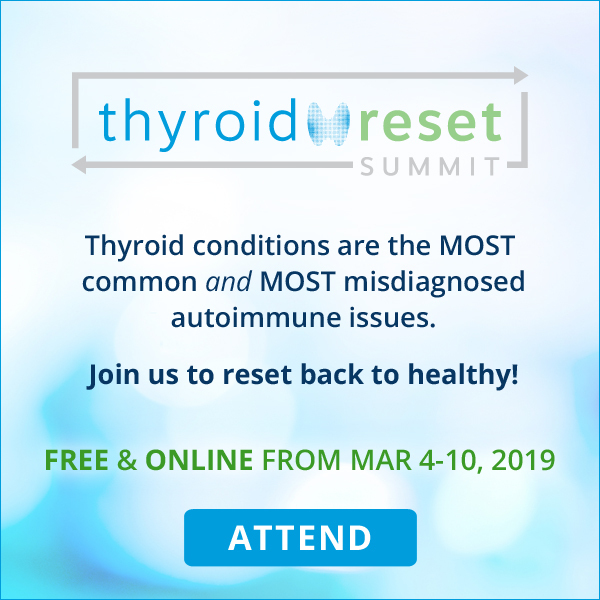 Still the MOST common and MOST misdiagnosed autoimmune issues, thyroid conditions continue to impact tens of millions worldwide. Join us to reset back to healthy! More women die of heart disease than ALL CANCERS combined, yet we continue to think of heart disease as a man’s problem. 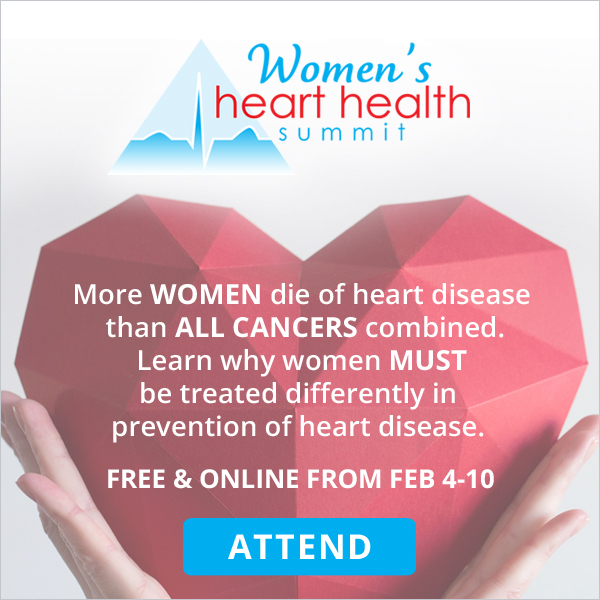 Learn why women must be treated differently in prevention, diagnosis, and treatment of heart disease — we can all help prevent it! 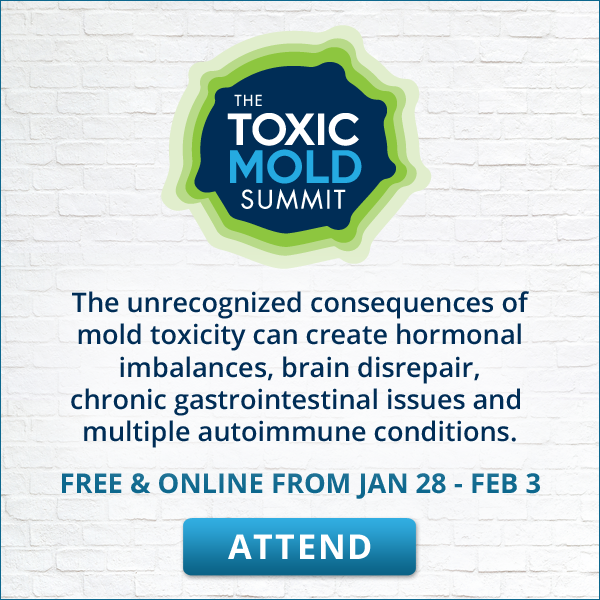 Sinus infections, bronchitis, migraines — It could be rooted in mold toxicity and further weakened by gut issues, brain fog, fatigue, neurologic symptoms. Sleep issues, mood swings, anxiety and/or depression, reacting to smells, foods, and more! These tried-and-true parenting solutions will help your amazing children be even more resilient, authentic, mindful and aware — because we can all use assistance with effective parenting. 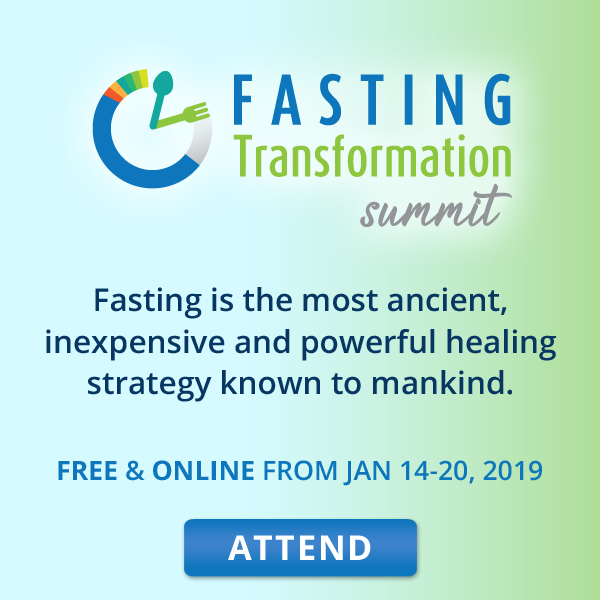 Fasting is the most ancient, inexpensive and powerful healing strategy known to mankind. Join Dr. David Jockers to learn everything you need to know about this transformational health tactic. Here is a sampling of some of the second-to-none summits that have already taken place. Some might be available for purchase, but no longer free. Keep checking the top section of this page for everything current. It’s updated regularly. Brain diseases and disorders start 15–40 years before they’re diagnosed. 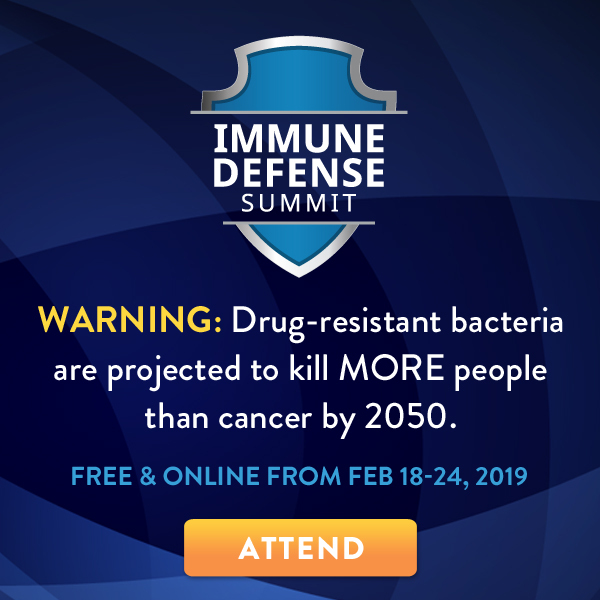 During this summit, you’ll learn the best ways to prevent these disorders by upgrading your brain to SUPERhuman. 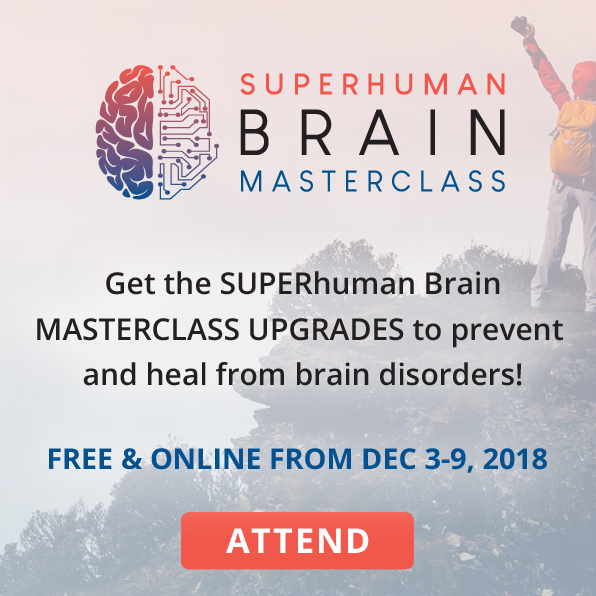 Gain energy, mental clarity and heal rapidly by leveraging existing technology, nutrition and advanced solutions for next-level brain performance. Explore how the right foods and supplements can play a major role in your road to recovery, and how the wrong foods can derail your health. FREE REPLAY WEEKENDING COMING NOV. 17-18! YOU CAN STILL REGISTER! There are more health-optimizing tools and resources now than ever before. 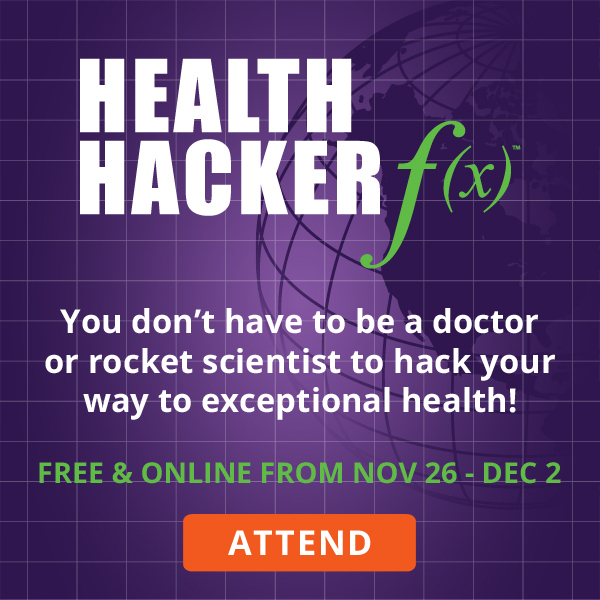 Our doctors, practitioners, and health hackers are here to help you forge your own path to a vibrant, healthy life. Free and online! 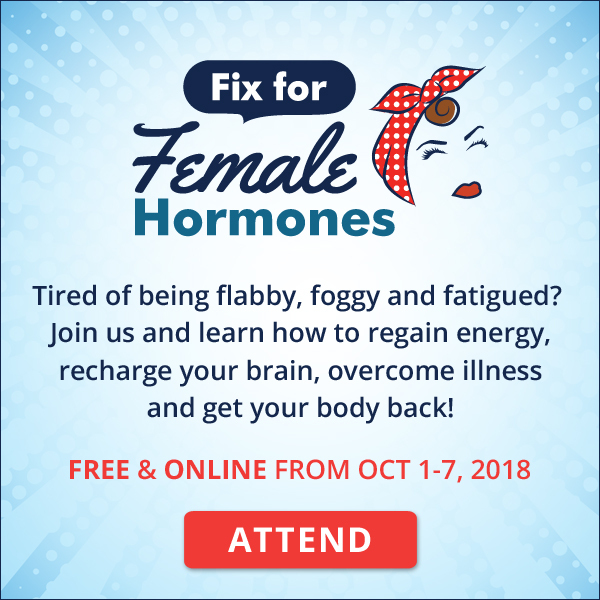 Don’t miss the Fix for Female Hormones Summit! 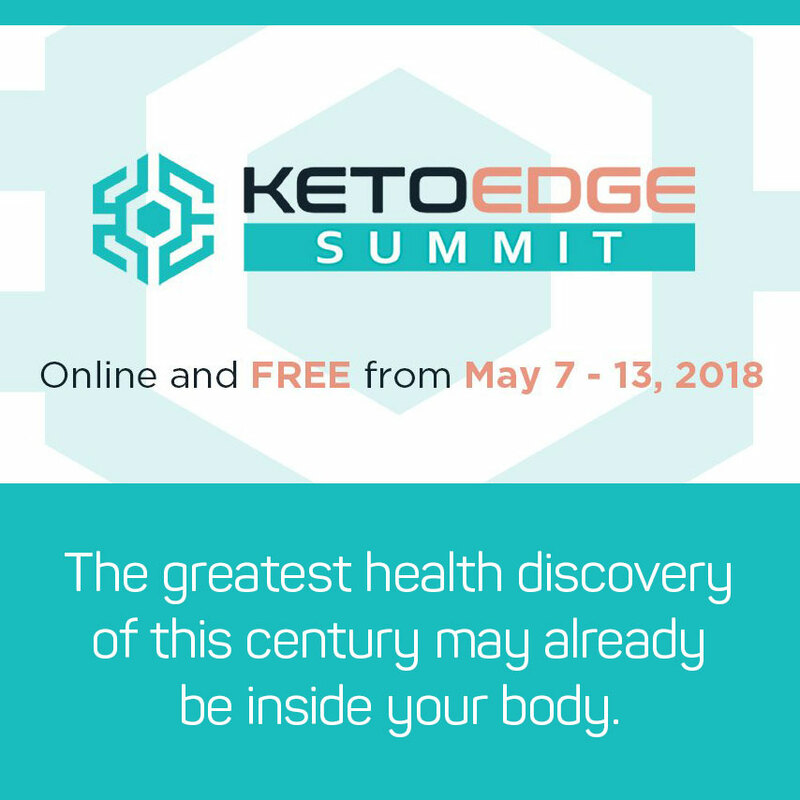 30+ amazing experts teaching you how to regain energy, recharge your brain, overcome illness and get your body back. Learn with me today online for free! 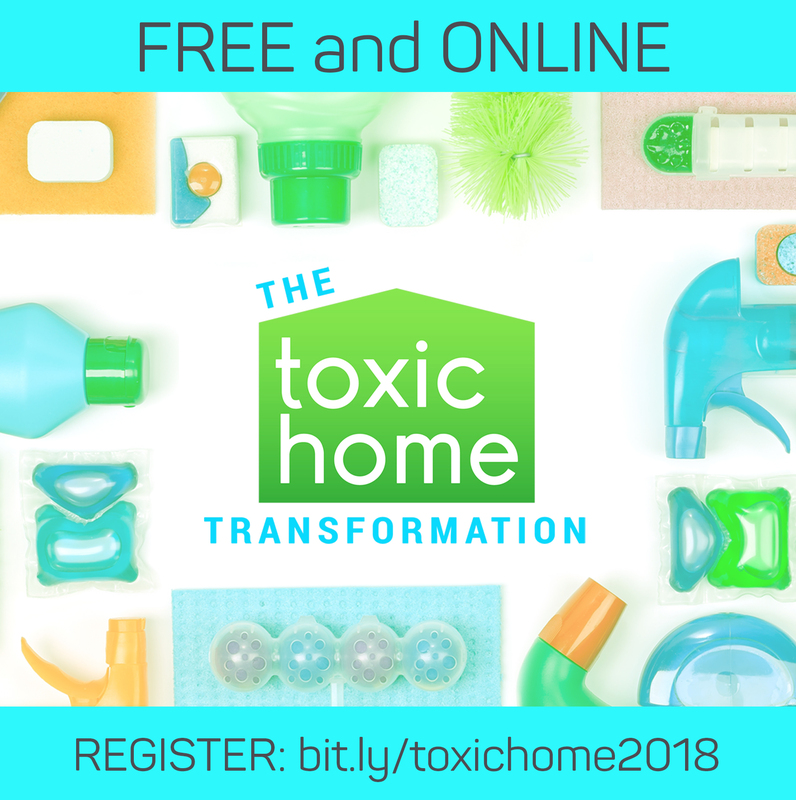 Learn to easily address possible toxic sources, and turn your home into the health haven it’s meant to be: preventative, restorative and calming. Depression is now the leading cause of disability worldwide. 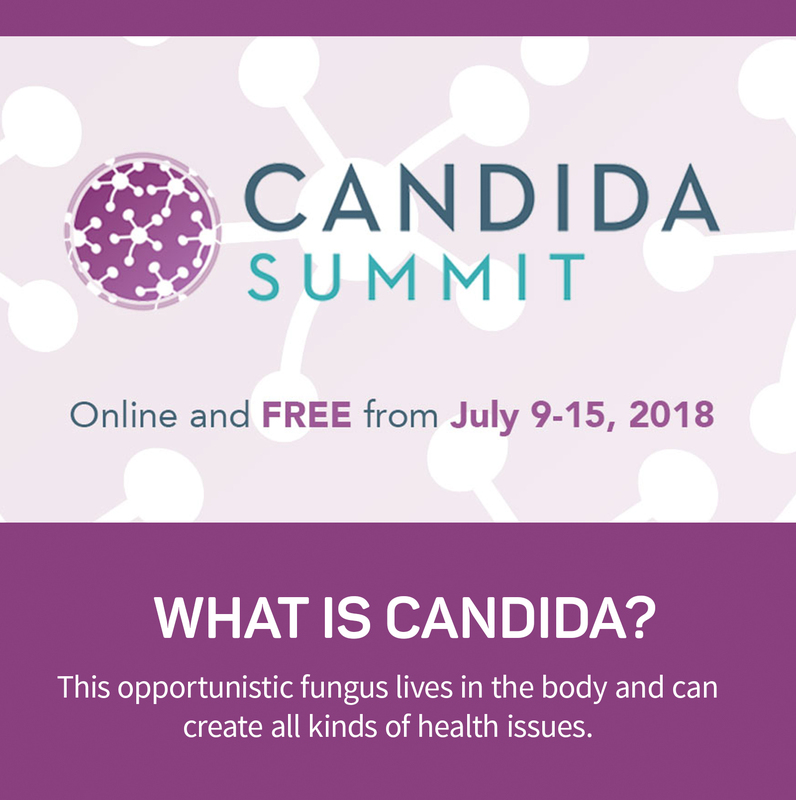 There is a little-known reason that many practitioners will overlook when trying to help: Candida. What 99.9% of people don’t know: the root cause of depression could be CANDIDA overgrowth. Intense sugar cravings could also be a sign of candida overgrowth. Dementia starts 30-50 years before symptoms appear. Taking action NOW is key to protecting your brain health and overall well-being. 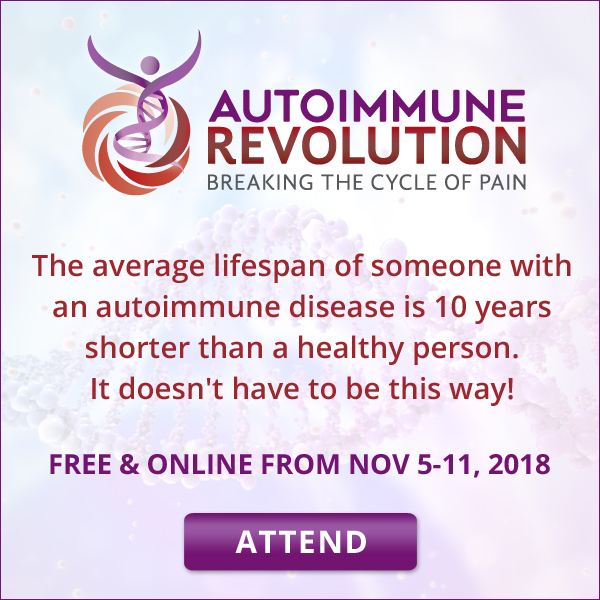 This summit is a unique opportunity to discover how to prevent, slow down and even reverse symptoms. 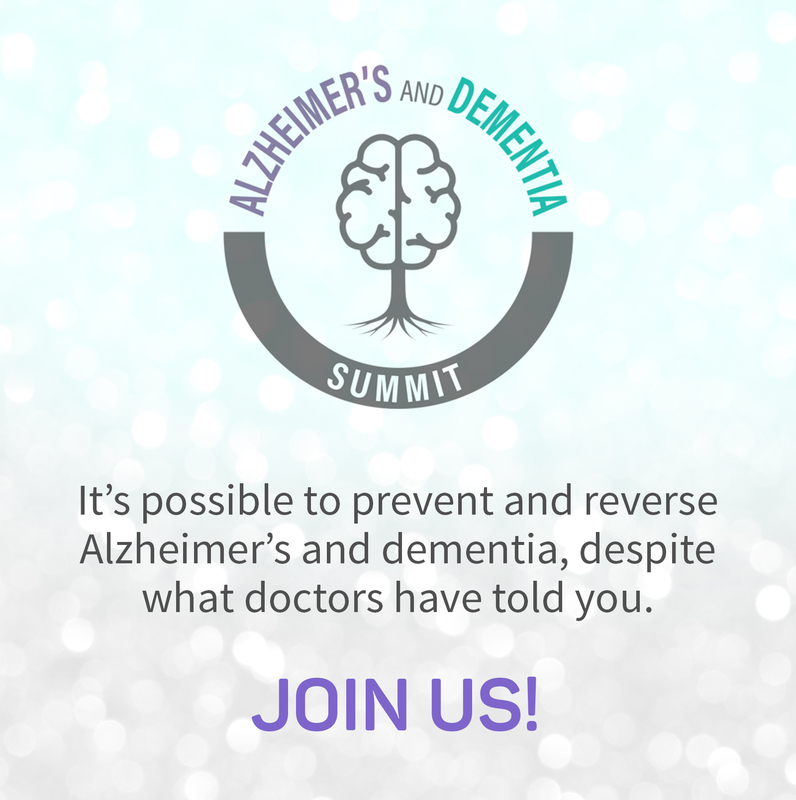 Join us to find out what you can —and should — do BEFORE memory loss is irreversible. 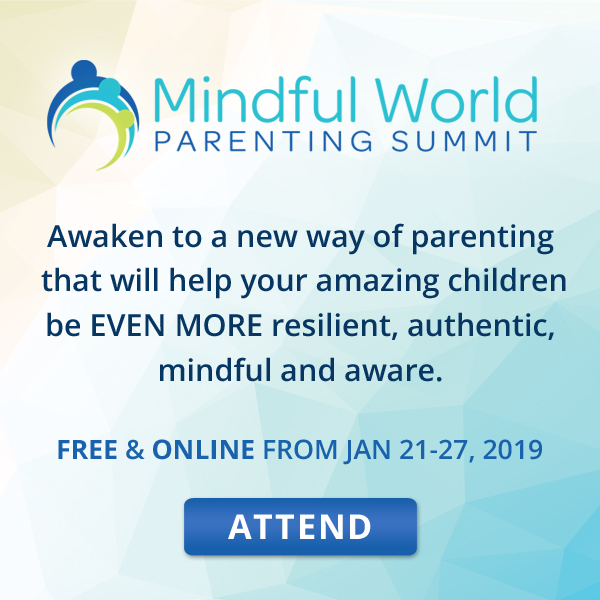 Confused about the healthiest practices for living your best life and raising healthy children? 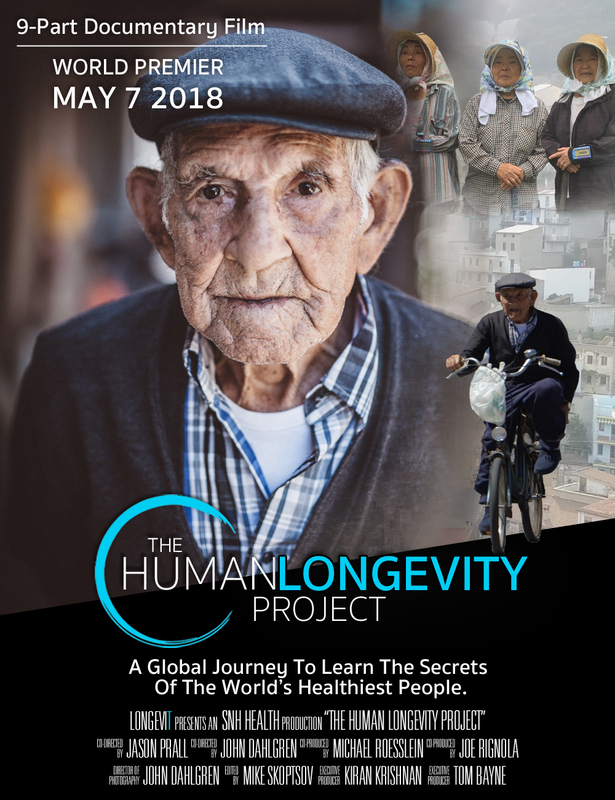 Health advocate, Jason Prall, traveled the world looking for answers from the most vibrant, energized and longest-lived people, on the planet. Get the real-life answers that we can employ to allow us, and our children, the best shot at living super long, healthy, and happy lives. The best part is that you can witness this journey for free. What is keto? Does it work? Will it help me? You’ll get solid answers — and much more — here. Sign up and you’ll even get freebies to keep! 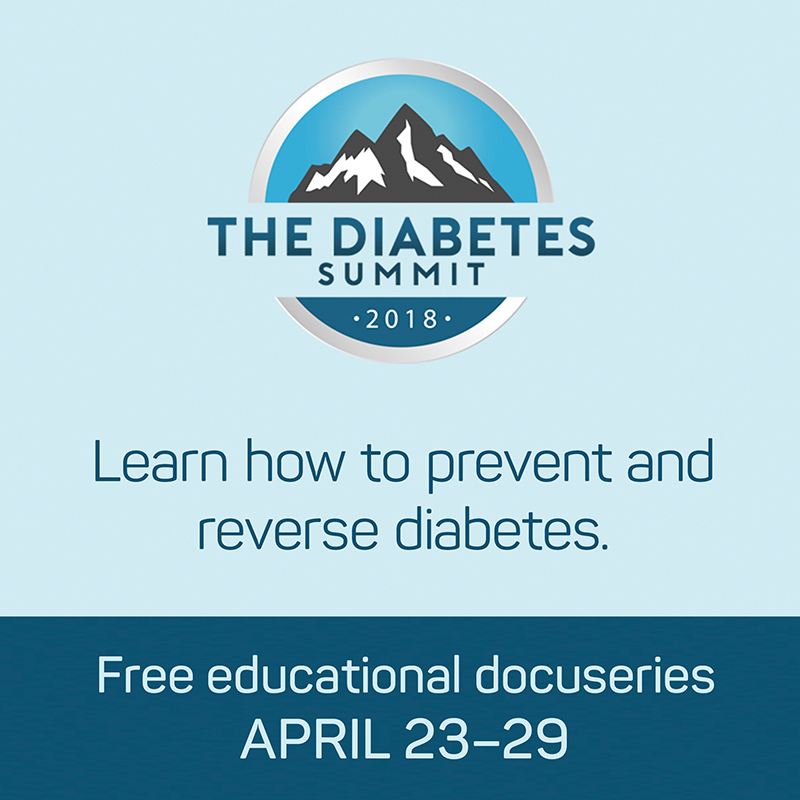 Diabetes is a deadly disease but it can be prevented and reversed with the right lifestyle changes and strategies.